Here comes the Amazing Mixtape Of Lil Kesh’s Debut Album – Young And Getting It (YAGI). 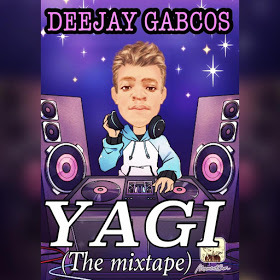 Compiled by DJ Gabcos. This Mixtape is a combination of the whole tracks off the “YAGI” album. Trust me, Gabcos Is sooo on point on this great work and you’ll surely enjoy this if you truly Love Good Music!! !